Another handy location-aware app for Android is ActionComplete. ActionComplete is a high-tech to-do list for your Droid phone. It makes it easy to organize your tasks and appointments, using a system developed by "GTD" (Getting Things Done") guru David Allen. You can even set reminders that'll pop up based on where you are, allowing you to remind yourself of certain tasks at the office, others at the home, and so on. 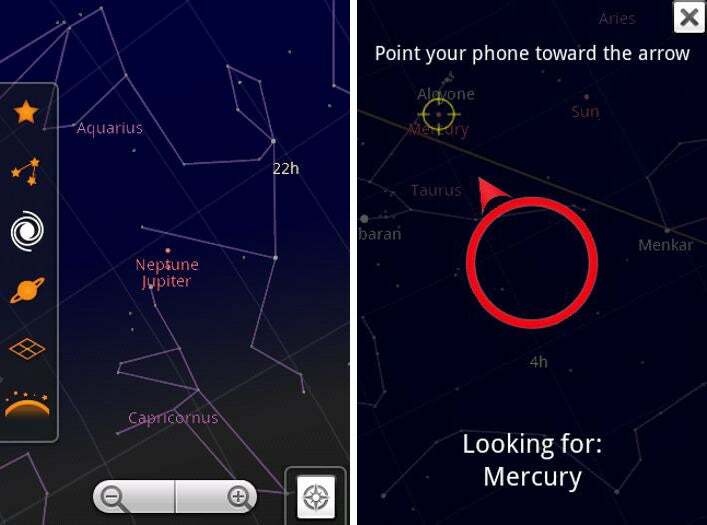 Stare at the stars with Google Sky Map, the "mobile planetarium" for Android phones. The Google Sky Map app, free, actually overlays information about the night sky onto your Droid display. It uses a combination of GPS data, compass data, and date and time information to help you identify planets, stars, and constellations. Get rid of all those annoying membership cards with KeyRing, an Android app that puts your barcodes into your Motorola Droid. Simply scan your various cards -- anything from gym memberships to drug store discount clubs -- and Key Ring will categorize them into a drop-down menu. The next time you need a card, you just pull it up on your phone -- no need to actually carry the physical piece of plastic. 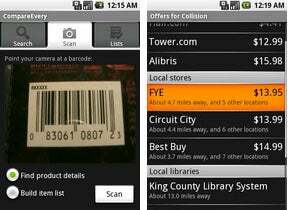 While we're on the topic of barcodes, you may want to grab Compare Everywhere. 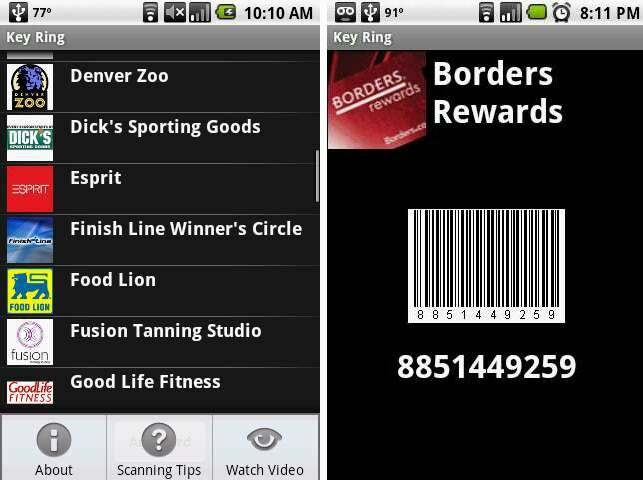 With the program installed, you can scan a barcode in any store to get instant information about any product. Compare Everywhere will connect you to reviews and pricing details to make your shopping simpler. Compare Everywhere is a free download. Ready to explore? 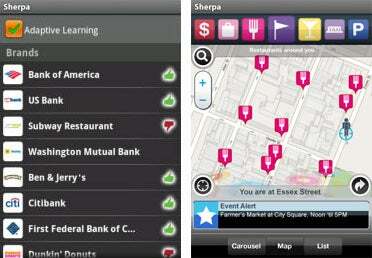 Check out Sherpa, an Android application that helps you find new places based on your own personal preferences. Sherpa "learns" your likes and dislikes, then uses your location information to suggest restaurants, stores, and attractions in your area that might float your boat. The best part? Sherpa won't cost you a dime to download. So there you have it: 10 top-notch Android apps to get you started with your new Motorola Droid experience. There are so many more to explore, so help your fellow Droiders out and leave your recommendations below. For more on the Droid phone, click over to "Verizon's Droid Launch: Your Complete Guide." And if you're still feeling inadequate next to Apple's 100k-strong app selection, read "Apple's App Store: 100,000 Apps, But Most Are Unused." As you'll see, size isn't necessarily everything. JR Raphael writes geek humor at eSarcasm. You can keep up with him on Twitter: @jr_raphael.